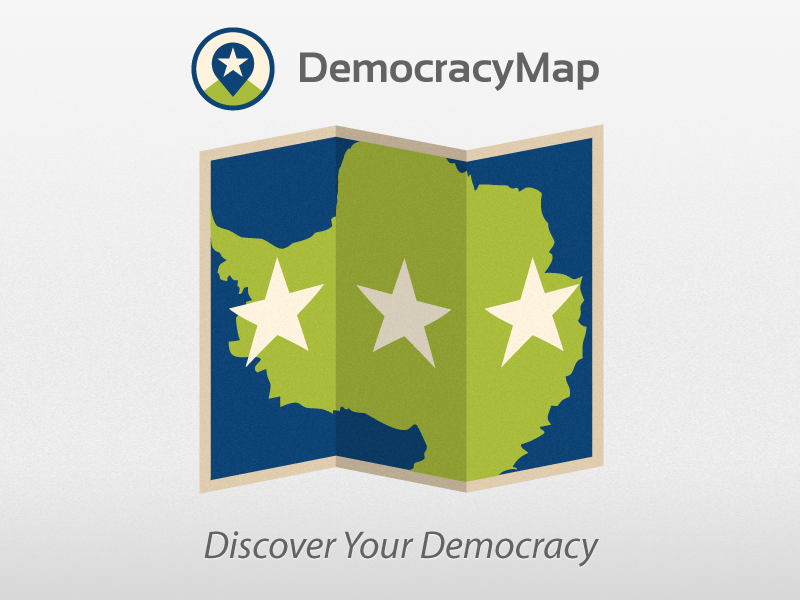 For the fourth time, DemocracyMap has been entered into the Knight News Challenge. The focus of the News Challenge this year is open government and we think DemocracyMap is addressing one of the most essential yet most missed aspects of open government: the most basic facts about the government itself, the “who”, “what”, “when” and “where”. Please take a look at the full proposal and share your feedback. If you think it’s worthy, we’d also love it if you could “applaud” the entry. If you would like to contribute new scrapers, please say so on the mailing list and take a look at the guidelines for contributing. The app includes a mobile stylesheet, so it should also be easy to use from the web browser on most smartphones. 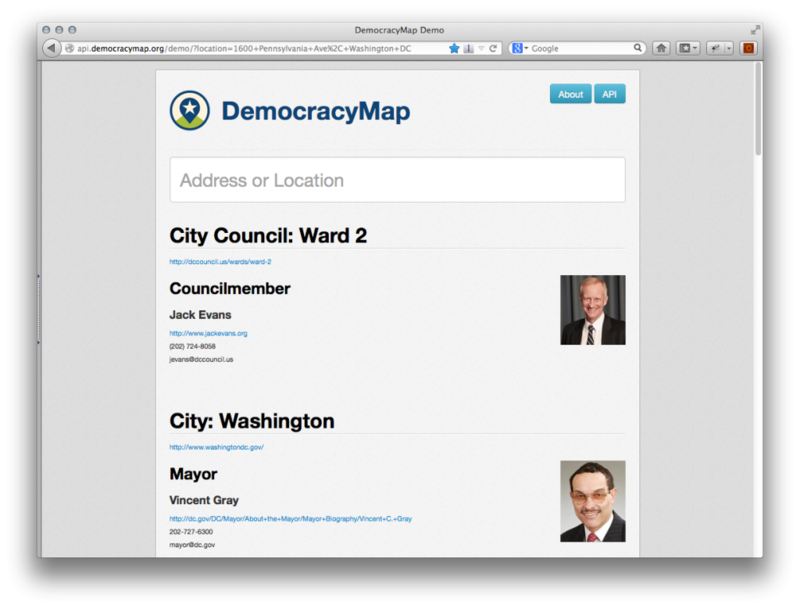 DemocracyMap is an initiative to better coordinate local boundary information and offer simple interfaces to discover and understand all the civic entities for a specific location. In the United States it can be very difficult to navigate or discover relevant civic information – particularly information associated with local government jurisdictions. This is true even on the most basic level. It’s challenging to know anything about what’s happening in your city council or community board because you don’t even know how to identify the city council or community board that represents you. DemocracyMap aims to solve this problem by connecting citizens and journalists with the civic institutions and government bodies that represent any given location. To do this, we plan to spread the tools that make it easier to manage, publish, and consume this information and we also plan to develop open standards to help aggregate and unify this data across disparate systems. 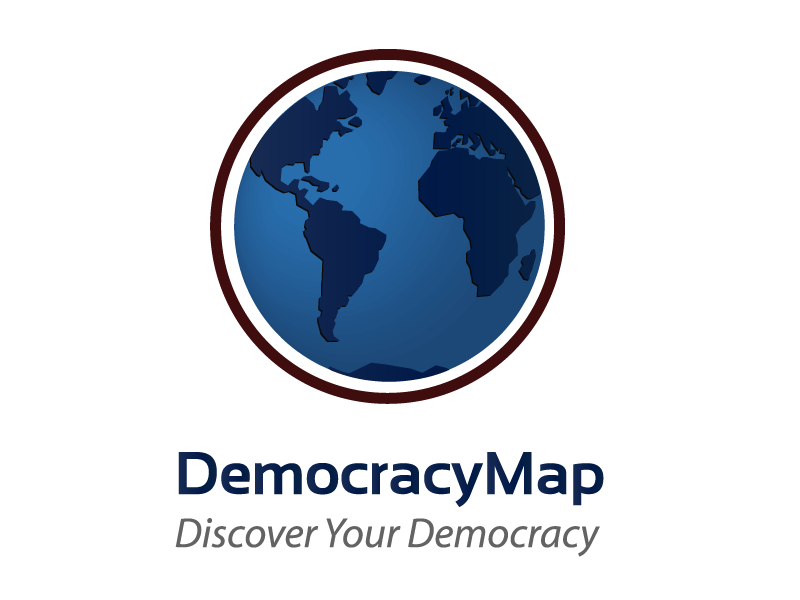 You can also experiment with some relevant open source code and browse the apps and websites that are trying to address the challenges of DemocracyMap.